Glencore is reopening its Lady Loretta underground zinc mine north of Mount Isa. The company held its investor update overnight, with production guidance for 2018 that included a gradual restart of suspended zinc production in Australia, said Executive General Manger NQ Zinc Denis Hamel. 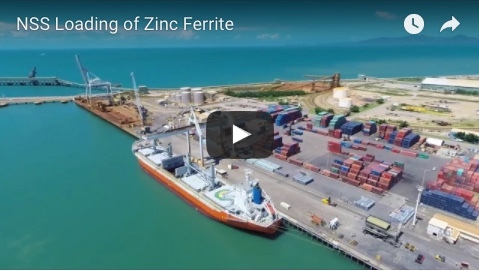 “In October 2015, we made the decision to reduce global zinc production to preserve the value of this finite resource in a low commodity price environment,” Mr Hamel said. “Lady Loretta mine will restart operations in H1 2018, which will include a ramp up period. “The operating status of George Fisher Mine and McArthur River Mine in the Northern Territory has not changed and will be reviewed on a regular basis.” The announcement follows a number of high profile zinc operations starting production including MMG’s Dugald River mine north of Cloncurry and the Thalanga operation near Charters Towers owned by Red River Resources. 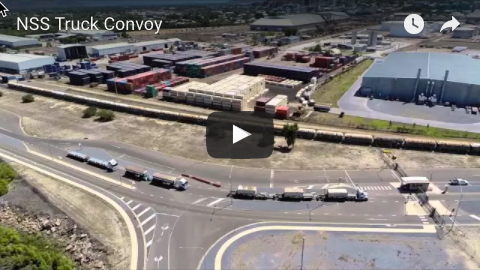 Following a full operational review followed by a tender process, Brisbane based Redpath Australia had been awarded a site operation contract, Mr Hamel said. “We feel strongly about maximising local employment and benefits from our operations. We are currently actively recruiting for 65 vacant positions across Mount Isa zinc operations, with the recruitment process now commencing in parallel for Lady Loretta,” he said. “We thank you for your trust, patience and support over the past two years as we responded to these record challenging market conditions.